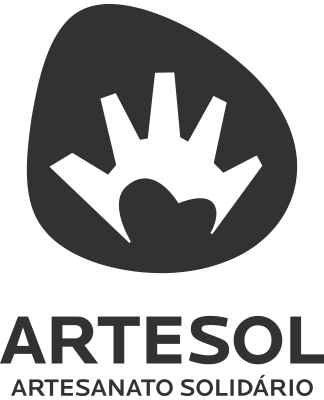 ArteSol is a non-profit organization that has existed for nearly two decades, investing in the valuing and promoting of traditional Brazilian handcraft. Our strategies focus on the environmental, economic, social, and cultural sustainability of the communities to which we are engaged. Our main goal is to support the protection of traditional handcraft making, promoting artisans’ autonomy and the socioeconomic development of their productive groups. We engage on the formation and training of artisans for entrepreneurship and on cultural sponsorship, spreading knowledge by following and supporting the creation of public policies that strengthen and structure this sector, always inspired by possible connections between handcraft, popular art, Brazilian design, timeless fashion and all the economic, sociocultural, and environmental aspects of these relations. 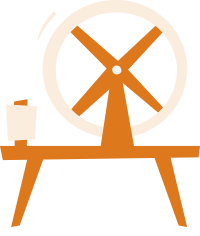 Training artisans and productive groups, stimulating them into managing their initiatives efficiently as well as using new communication and trading technologies. 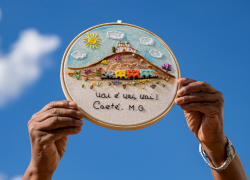 Inspiring artisans and masters into keeping their traditions alive when it comes to the making of their handcraft work by promoting exhibitions, festivals, seminars, publications and documentaries in order to support the craft object as a cultural asset. 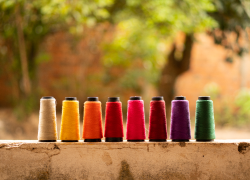 Supporting the trading of the groups’ craft production, aiming at the formation, enlargement and strengthening of a consumer’s market who is sensitive to the values of fair trade. Influencing the creation of public policies for the organization and strengthening of the handcraft sector. We offer consulting services for private and governmental organizations in the social cultural spheres, identifying challenges and potentialities at the creative core of traditional communities. We help partners to devise solutions that go from social innovation, sustainability, income generation, productive inclusion and preservation of the immaterial cultural patrimony of the handcraft making. We develop projects focused on the training of artisans and collective groups that live in communities with various kinds of knowledge and handcraft making of cultural traditions. The projects involve our own methodology, created and tested in more than one hundred groups from 18 different Brazilian states. The method includes stimulating cultural valuing and the trading of handcrafts for the socioeconomic development of these groups. We organize shows, festivals, exhibitions, books among other cultural products related to the Brazilian handcraft of cultural tradition and its different connections to popular culture. 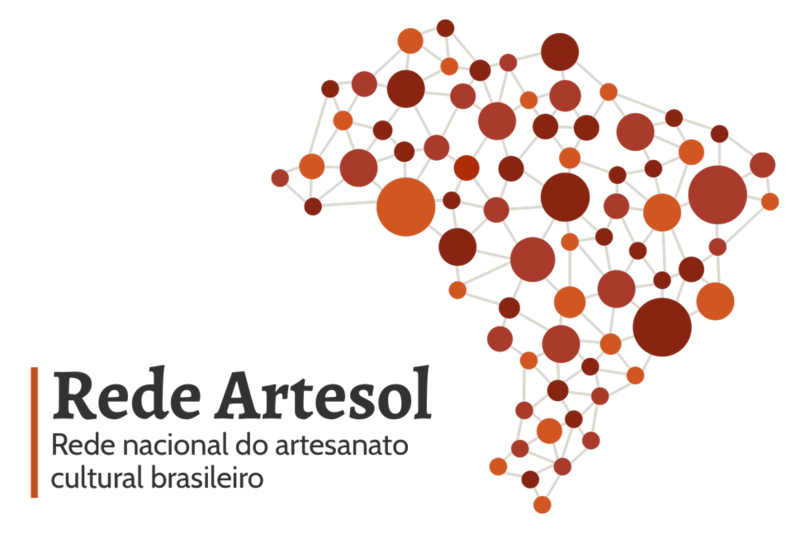 The ArteSol Network was idealized in 2014 in order to promote the linking between each productive community, inventory techniques and cultural traditions that run the risk of being forgotten in the cultural memory, and stimulating new trades through a digital platform that works as a qualified store window for the Brazilian handcraft. 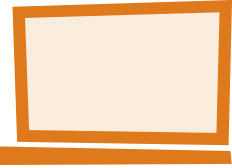 Since then, ArteSol has focused on the challenge of mapping masters, artisans, associations, retailers, and support organizations of the sector throughout the country, totalizing 124 members by carefully identifying groups that are effectively engaged with techniques, traditions and the sustainable management of raw material. Artiz is a curatorship Project that works through a traditional Brazilian handcraft, design, and popular art store that aims at approaching artisans who are supported by the ArteSol Network to the public, taking the Brazilian cultural patrimony out there into the homes of Brazilians all over the country. Nowadays, the brand commercializes exclusive objects from various regions in Brazil, made by 50 different groups of artisans specialized in the techniques of braids, embroideries, laces, ceramic, and weaving. All the profit is converted into the valuing of traditional handcraft and the training of productive groups. The traditional handcraft is the product of knowledge that has been transmitted from generation to generation. Such passing does not only happen within nuclear families, in which knowledge goes from parents to their children, but also in a broader dimension, always based on the personal relations between those who teach and those who learn. Thus, the craft of the artisan who works with a traditional technique goes back to a knowhow that is loaded with a larger history than his or her own community’s is. Such ancestral dimension is the strongest source of wealth of the traditional handcraft and puts it in a place of great importance in the comprehension of the singular lives of each group and their relations with their territory, be them local or national. 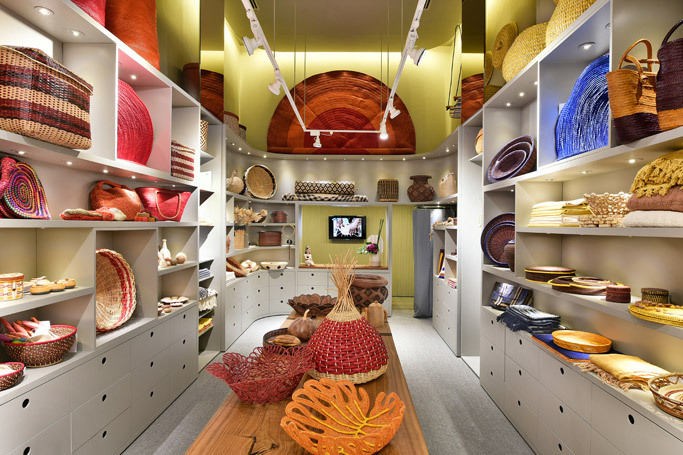 The Brazilian handcraft is present across the country. It is the product of cultures, types of indigenous ethnicity’s knowledge from different regions, of linguistic-ethnic groups of banto and yorubá, enslaved in the African continent and brought to Brazil, as well as the many European or Asian immigrant groups, from Portugal, Spain, France, England, Italy, Japan, among others. In the crossroads between these different cultures and ethnicities and in the relations between them, traditional kinds of knowledge and expertise have gained new features, uses, and practices, which have built a Brazilian singularity.